In which I ramble about clothes and TV shows quite a bit. 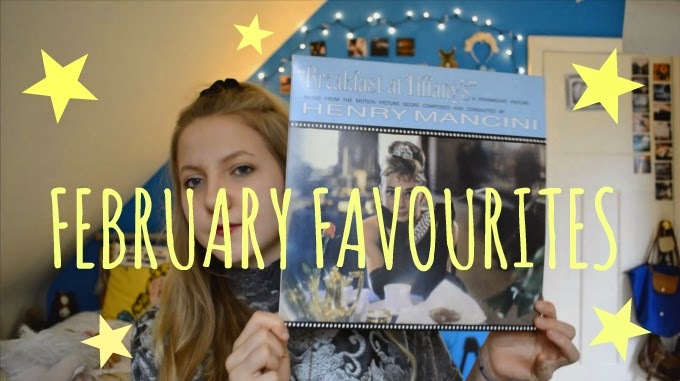 Leave me a comment with your favourite thing of the month, and subscribe HERE. In other news it's my birthday tomorrow! Pictures and existential rambles about turning 15 soon to come. Franny and Zooey is such a trip. I'm so glad you liked it. And you're right, reading it, you're a little indifferent but it hits you like a ton of bricks when you're done. I love the turtleneck & the lipstick you're wearing!